The next generation of performance road bicycle is here. 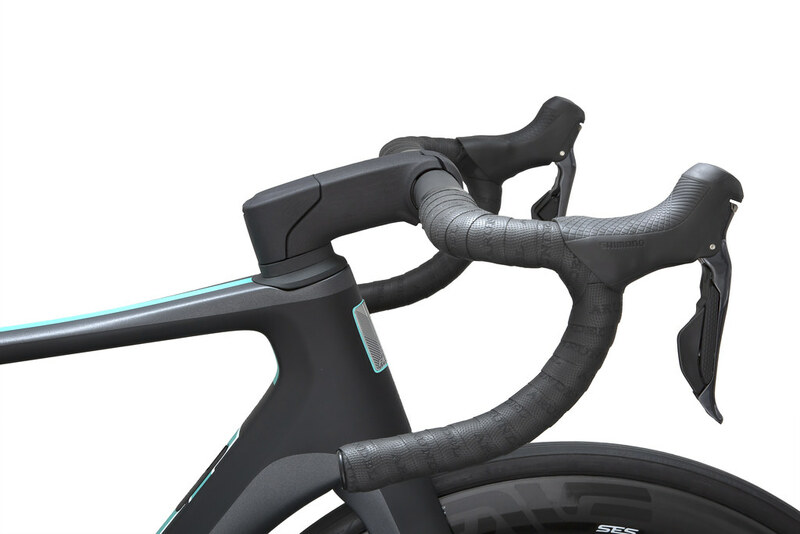 The all-new Parlee RZ7. Created by cycling’s carbon-fiber pioneers, the RZ7’s aerodynamic shape cheats the wind and rewards every pedal stroke with forward motion. But, speed is nothing without ride quality. 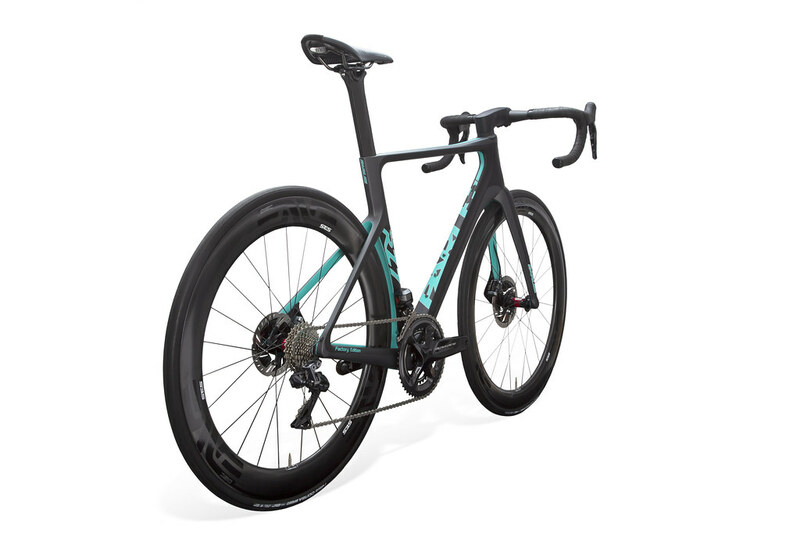 The ultimate blend of stiffness, efficiency, weight and performance also features ride quality unrivaled by any other aero machine. That means more PRs with less fatigue. Nothing feels better than going faster. And, faster feels better on a Parlee. To celebrate the beginning of this new era at Parlee and debut the all-new RZ7 we have acreated the RZ7 Factory Edition. The RZ7 Factory Edition will be a limited run of 100 bicycles that will be available immediately after the RZ7 launch at the Sea Otter Classic in mid April 2019, and will be available exclusively through a select group of retailers and distributors. 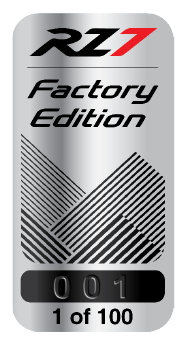 Each RZ7 Factory Edition carries a unique graphics package and are individually hand numbered 1-100. 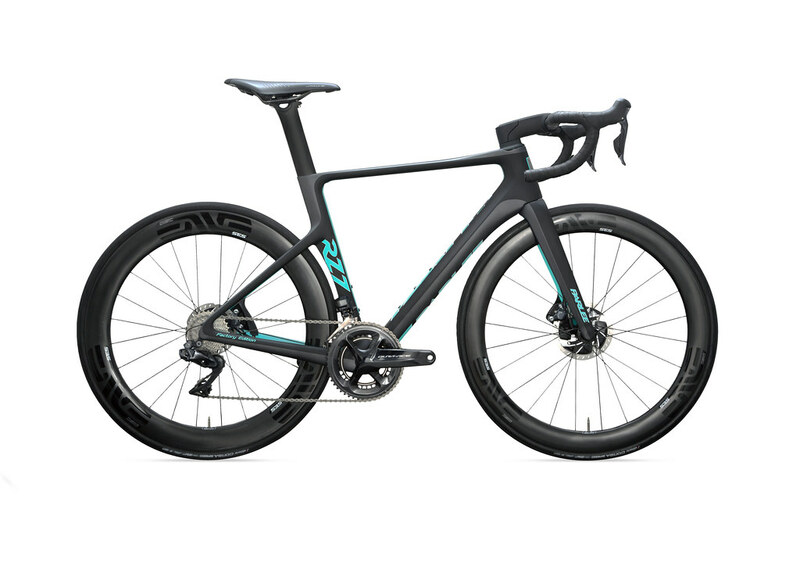 The RZ7 Factory Edition with Shimano Ultegra Di2 starts at $6599.00 MSRP. 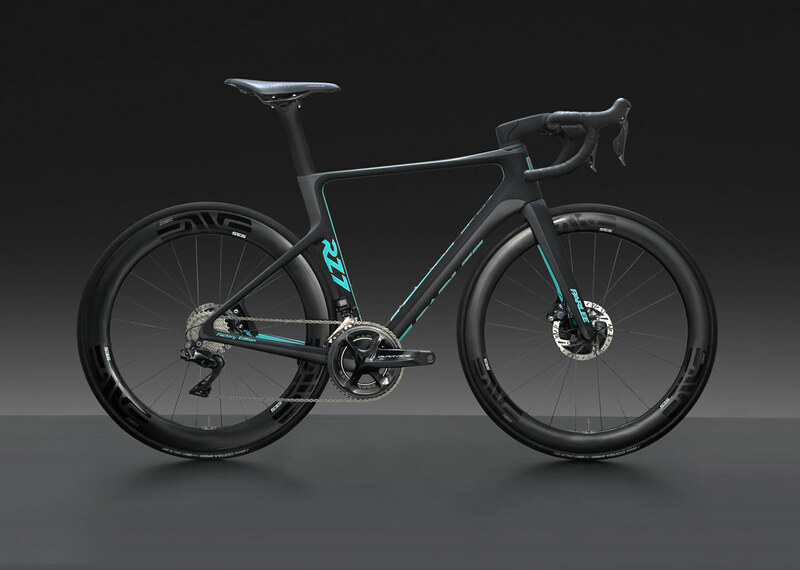 SRAM Red eTap AXS and Shimano Dura-Ace Di2 will also be available for $7989.00 MSRP and $8479.00 MSRP. 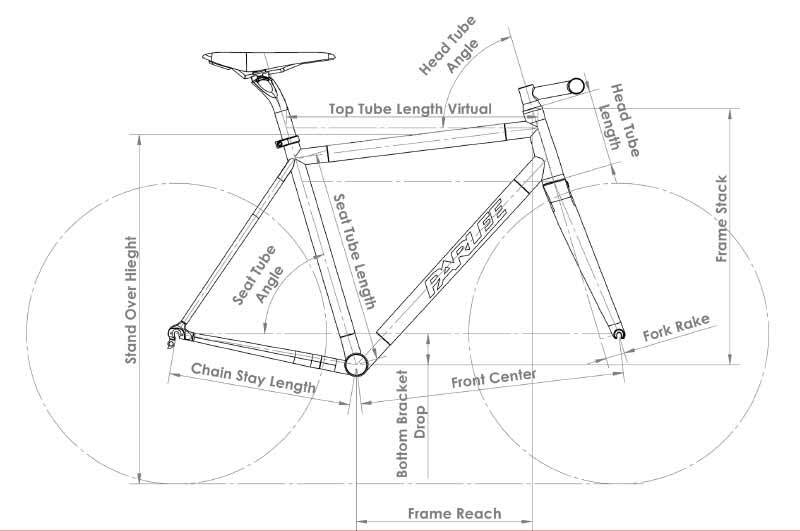 When we set out to develop the ultimate high performance road bike we combined our twenty years of experience in design, engineering and innovation, and looked to the latest in emerging technology and advancements that the industry has to offer. The result is RZ7. We started with a clean sheet design, and incorporated our latest aerodynamic and technical developments. For instance, our second generation Recurve™ tubing profiles that provide unmatched drag reduction in real world riding conditions. 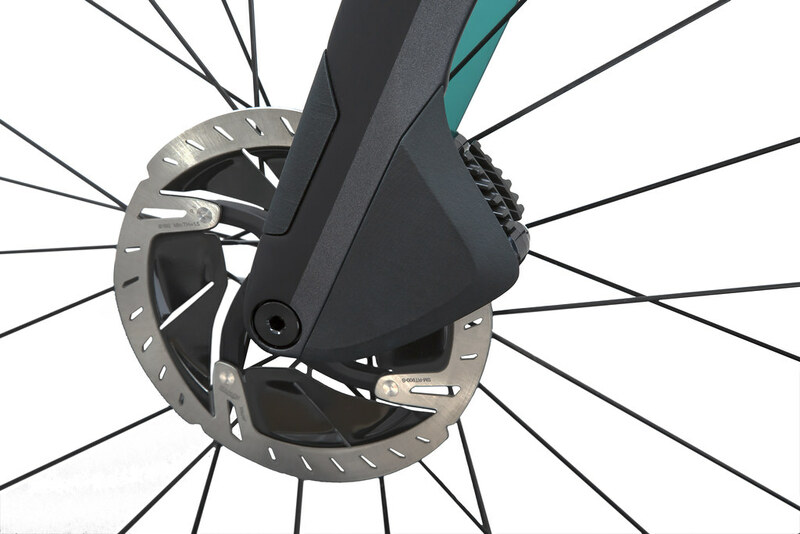 In addition, the RZ7 features prominently our watt saving, SpeedShield™ disc brake shroud technology, first introduced on our Eurobike Gold-Award winning TTiR. We also incorporated fully integrated and hidden cabling, fully hidden thru axles and compatibility with the latest wide and high volume tires and wheel-sets. We infused our proven Z carbon technology, using a proprietary blend of high performance, pre-preg carbon fiber, and our very precise carbon lay-up schedule. 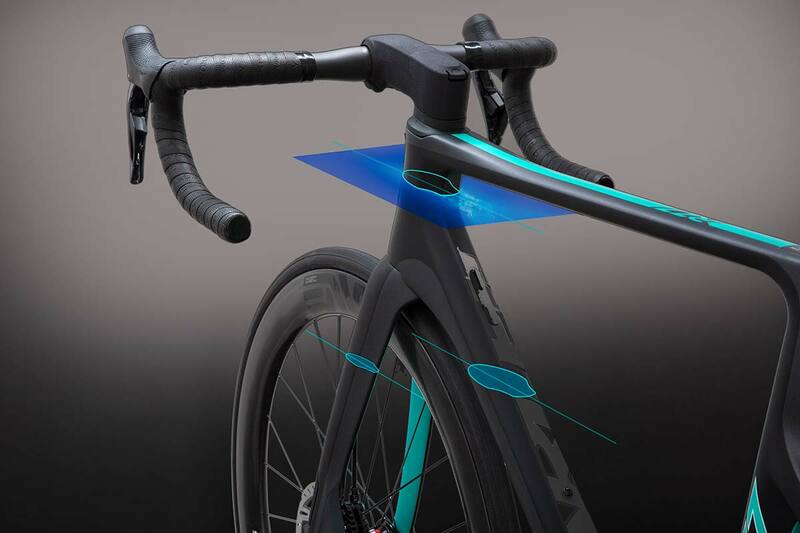 Z carbon technology provides every Parlee with not only best in class light weight but also peerless ride quality, frame stiffness and responsive handling. The RZ7 is not only a nod to our past but also a vision of our future. chasing speed is no longer just for professionals, so its no surprise road cyclists are looking to go faster and further. We designed the RZ7 for any rider who focuses on performance and whose goal is to go faster. 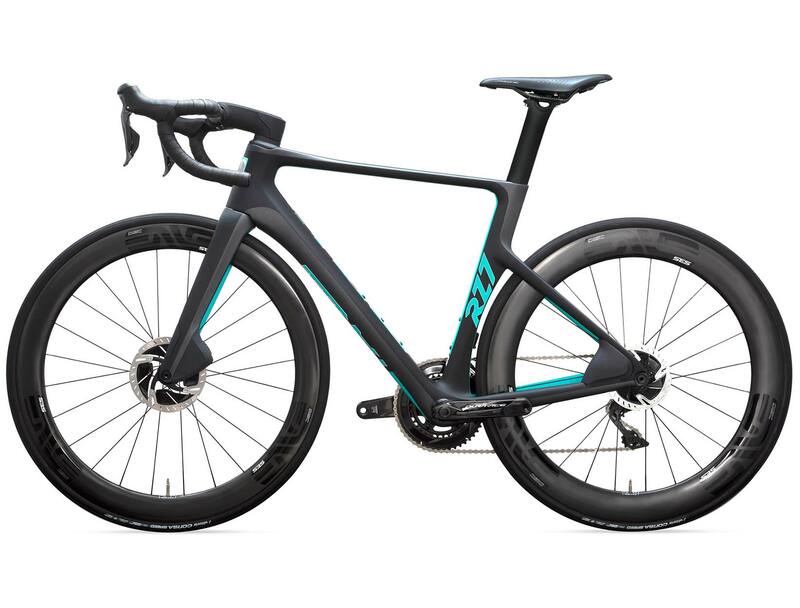 The RZ7 delivers the speed and comfort to go both faster and further than traditional road bikes. WHAT IS RECURVE™? Recurve™ is our proprietary airfoil design, derived from the low speed NACA shapes Bob Parlee used when developing America’s Cup racing sailboats. 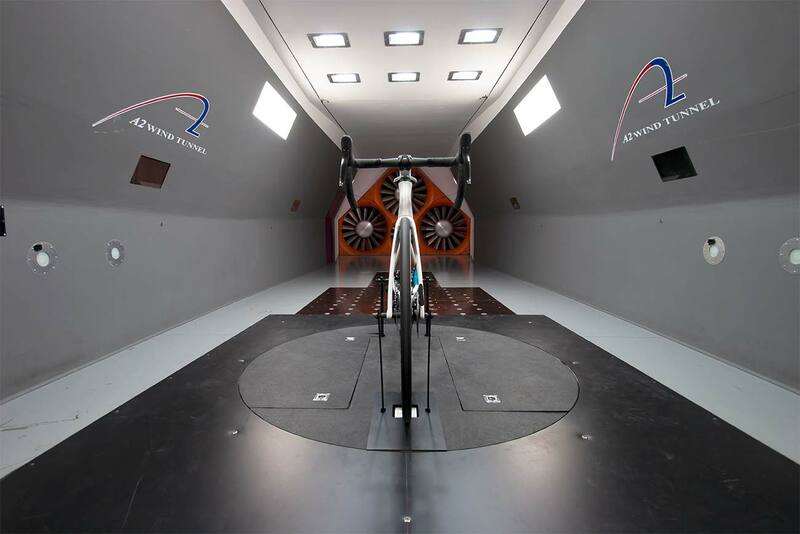 Maintains, and at some yaw angles improves drag reduction of established NACA airfoils. Balances lateral and vertical stiffness of tube sections; improves ride quality without sacrificing aerodynamics. 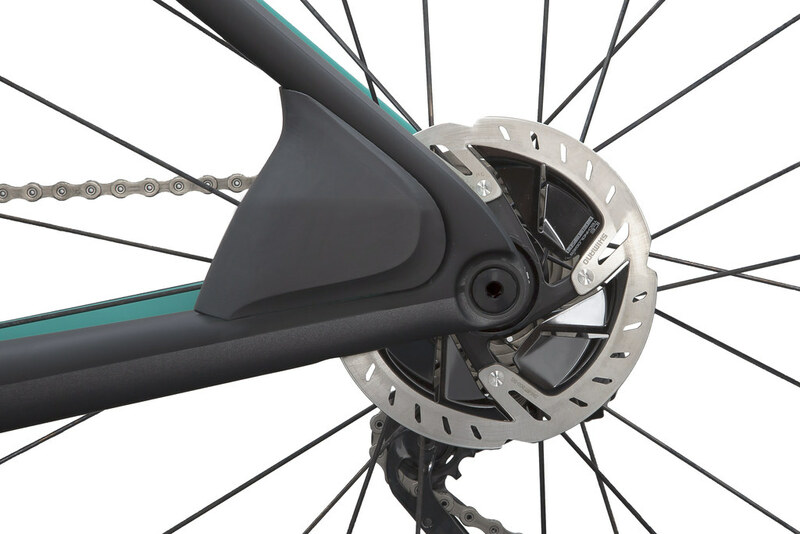 SPEEDSHIELDS: Parlee was the first to bring disc brakes and integrated SpeedShields to triathlon bikes with our Eurobike Gold Award winning TTiR. Our forward thinking continues with the SpeedShield technology now available on the RZ7. 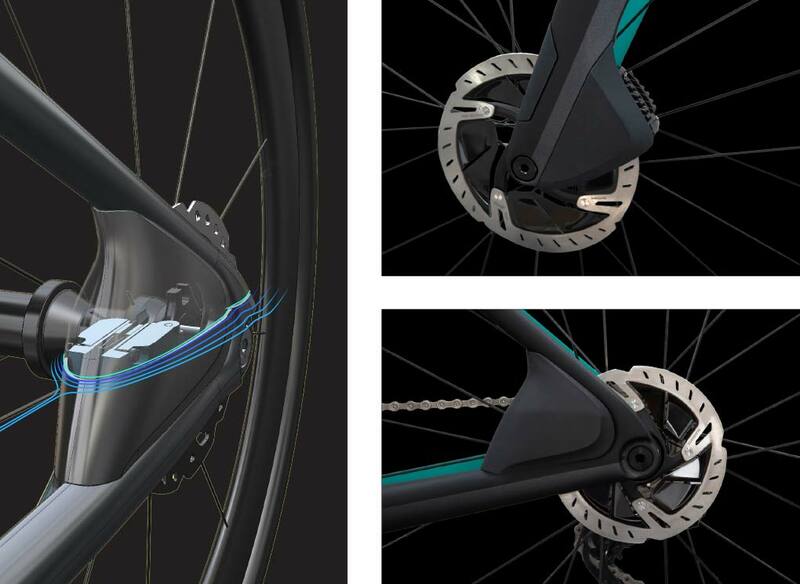 SpeedShields smooth the flow of air around the irregular geometry of a disc brake caliper, saving you the most watts possible. 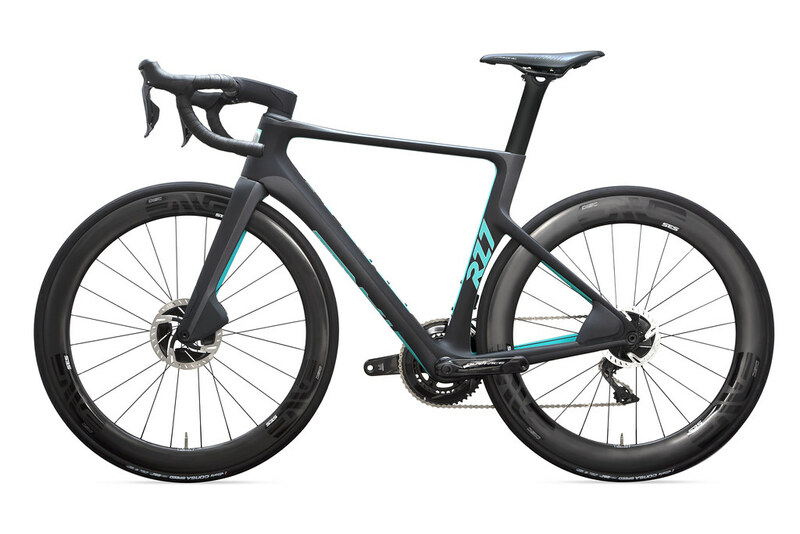 LIGHTWEIGHT: At 870 grams frame weight for a size Medium, the RZ7 is the lightest performance Aero bike on the market. 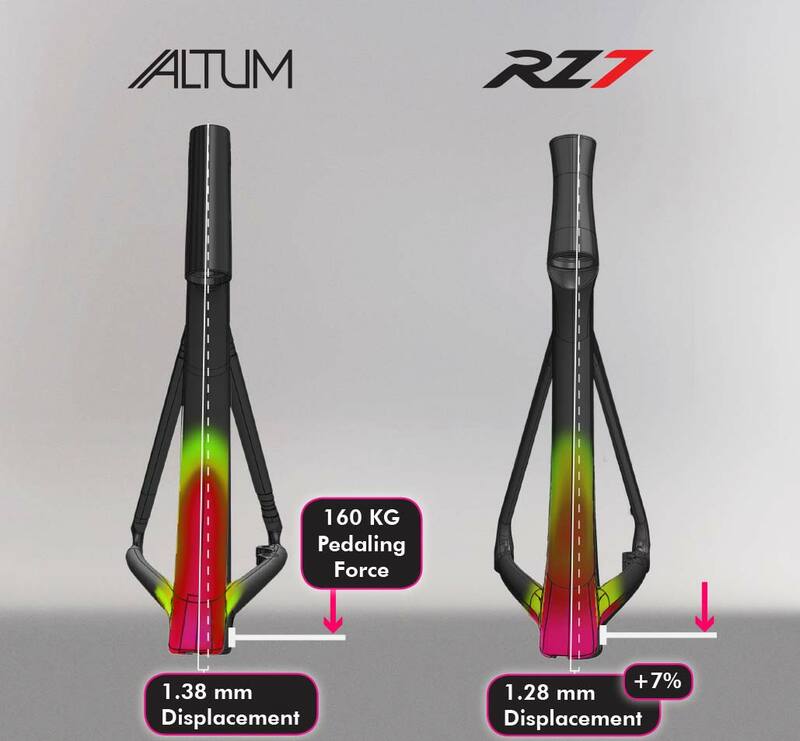 EFFICIENCY = IMPROVED POWER TRANSFER: The RZ7 bottom bracket stiffness has been increased 7% over our Altum road bike. The virtue is in our proprietary Recurve™ aero tube sections, integrated in a way that not only allows us to achieve low aerodynamic drag, but also maximize torsional stiffness and promote efficient power delivery. TIRE CLEARANCE = VERSATILITY: The RZ7 features a tire clearance of up to 32mm, leaving ample room for the latest high-volume tires and wide wheelsets. We reduced the length of the standard road rear thru axles by a centimeter and 6mm off the front, saving weight, and allowing for a narrower frame and fork stance. 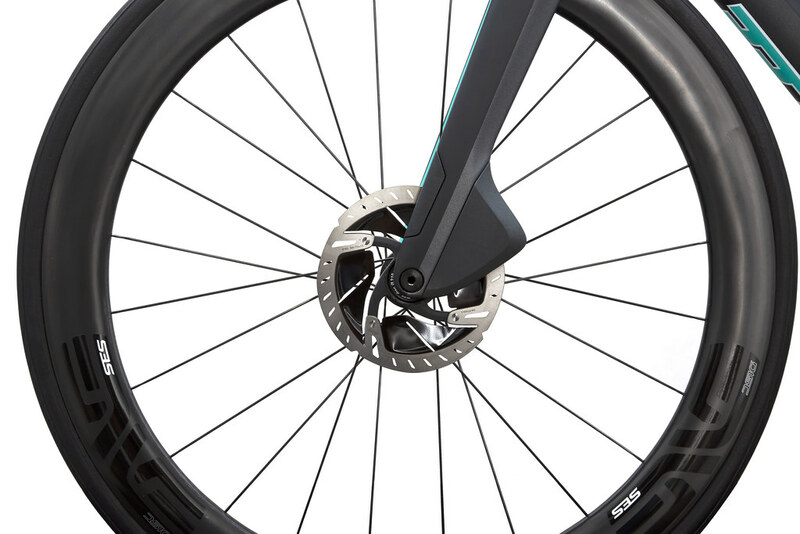 For added aerodynamics and a clean sleek look, the heads of our axles are hidden in a countersunk hole that is molded into the frame and fork. SYSTEM INTEGRATION: Fully hidden cabling, optimized for the latest electronic group-sets, allow for a fully integrated and clean, integrated look. But its not all just for looks, internally routing the cabling makes for a more aerodynamic profile. 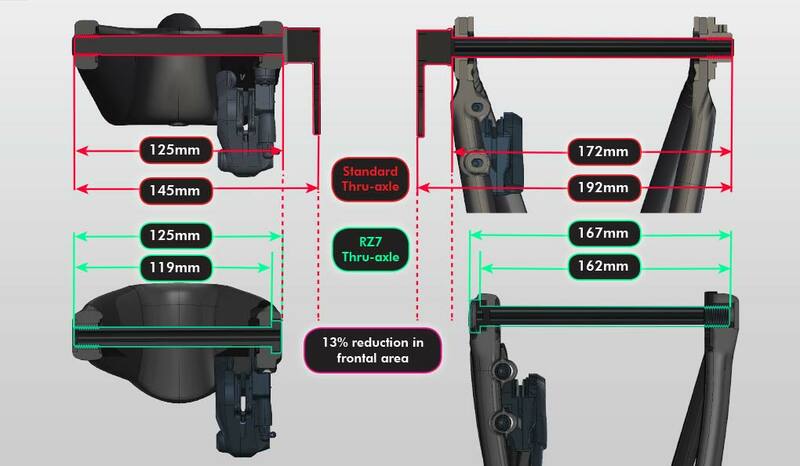 ONE SEAT-POST, TWO OFFSETS: The RZ7 seat-post utilizes a reversible rail clamp system, allowing for one post to provide either a 0mm and 25mm offset. A two-bolt adjustment system allows for precise adjustments and stability on the roughest terrain. GEOMETRY: When developing the RZ7, we analyzed our entire database of past stock geometries but also the geometries of our past custom frames as well. By doing this we not only simplified our proven Flex-Fit sizing, we also ensured a fit for 99% of customers.